JACKSON, Miss. -- The governor of Mississippi is appointing state Agriculture Commissioner Cindy Hyde-Smith to succeed fellow Republican Sen. Thad Cochran. 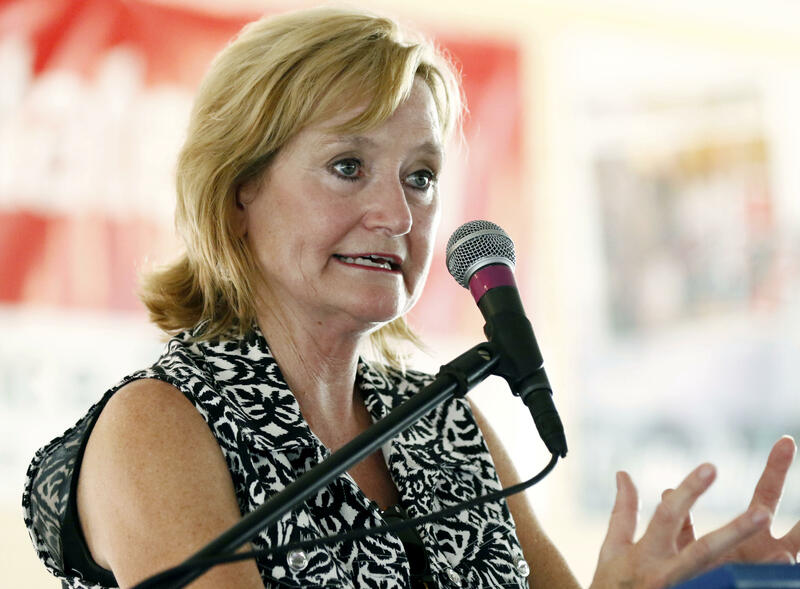 Hyde-Smith will be the first woman to represent Mississippi in Congress once Cochran resigns April 1. She will immediately begin campaigning for a Nov. 6 special election to fill the rest of Cochran's term, which expires in January 2020. Republican Gov. Phil Bryant and Hyde-Smith appeared together Wednesday in her hometown of Brookhaven, where he announced her appointment. Cindy Hyde-Smith, a 58-year-old Republican, has served as the state's agriculture commissioner since 2011. McDaniel, seeking an anti-establishment message, has been accusing Bryant of letting Senate Majority Leader Mitch McConnell or other GOP leaders in Washington pick the state's next senator. Bryant has hotly denied any such influence, but has said he expected President Trump and others to aid his choice.